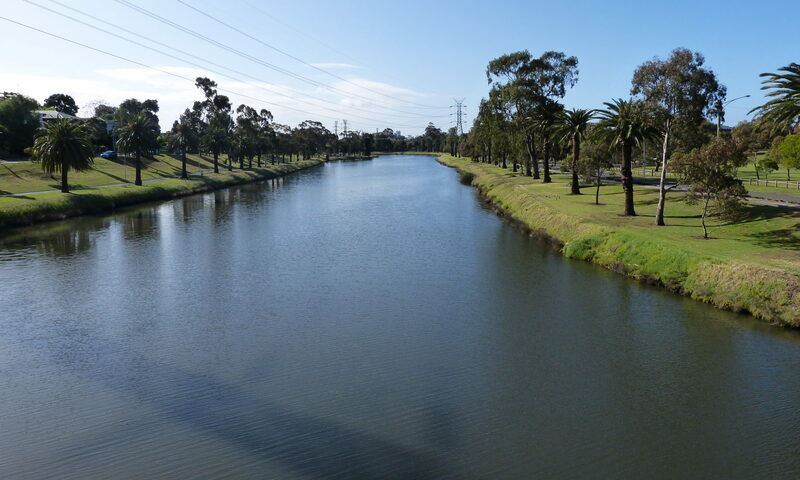 Pick My Project – Friends of the Maribyrnong Valley Inc.
FMV working with Conservation Volunteers Australia and the Maribyrnong Council were lucky enough to have been awarded this project through the Pick my Project funding Environmental revegetation and weed control at Pipemakers Park, off Van Ness Avenue, Maribyrnong. 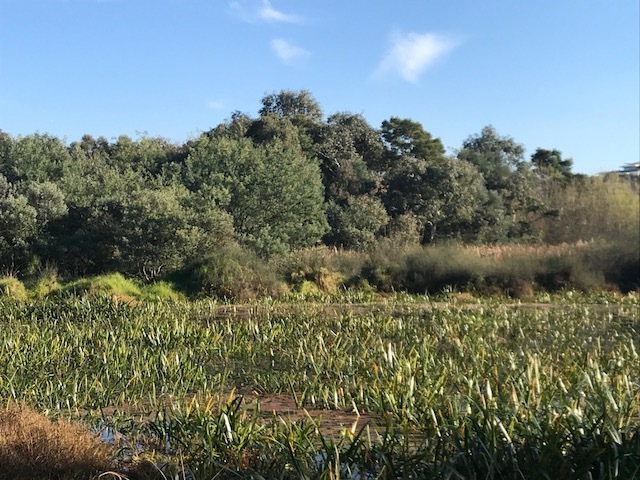 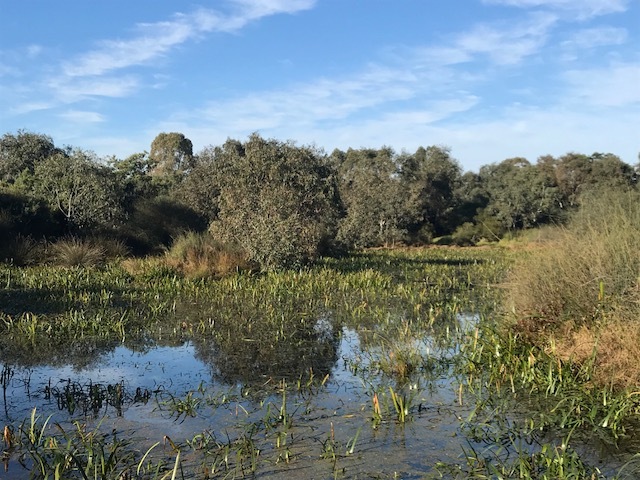 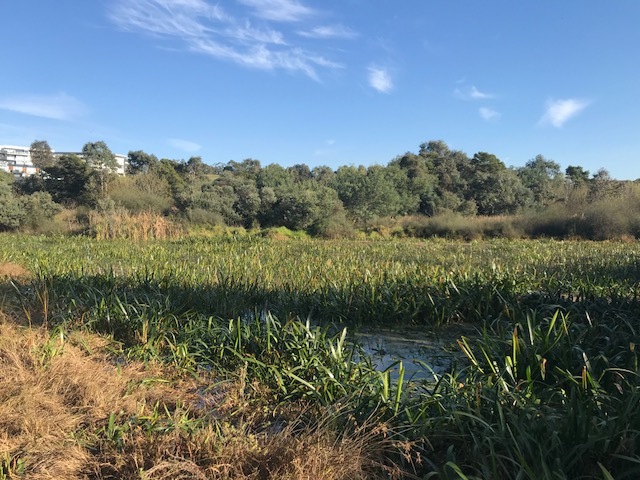 Pipemakers Park, 7kms NW of Melbourne, is an 8-hectare conservation park with 2 wetlands, some native bush, and a history garden and open green spaces. 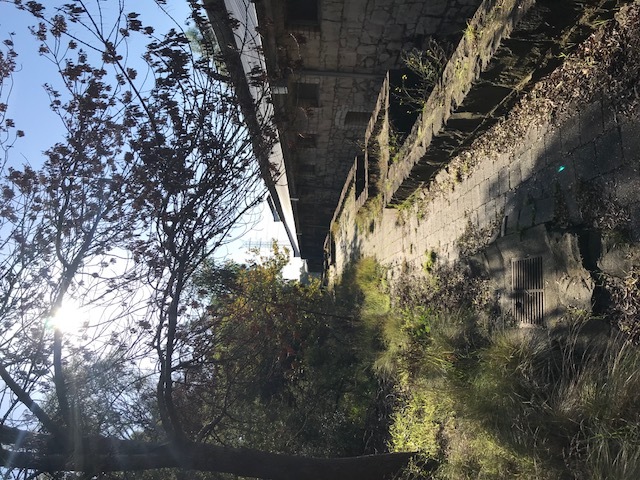 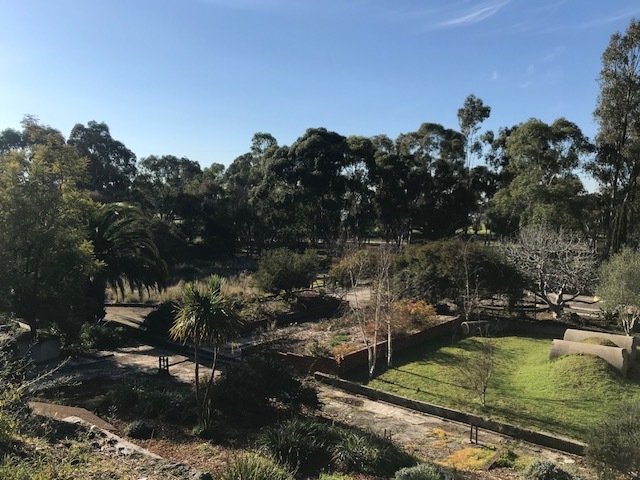 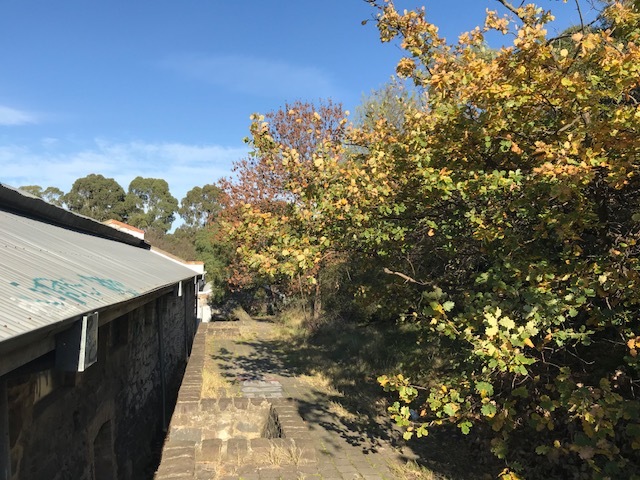 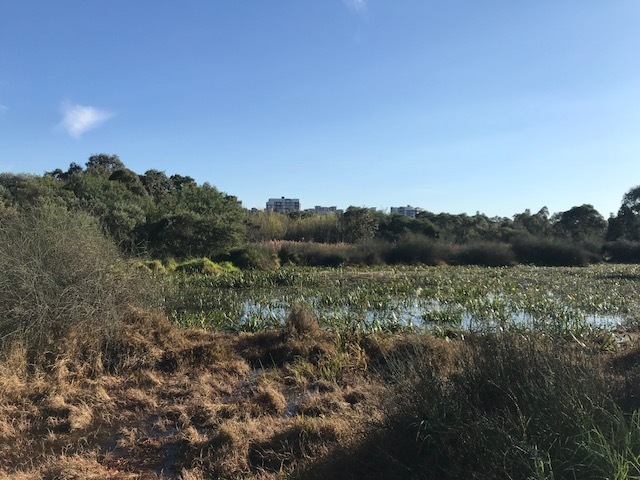 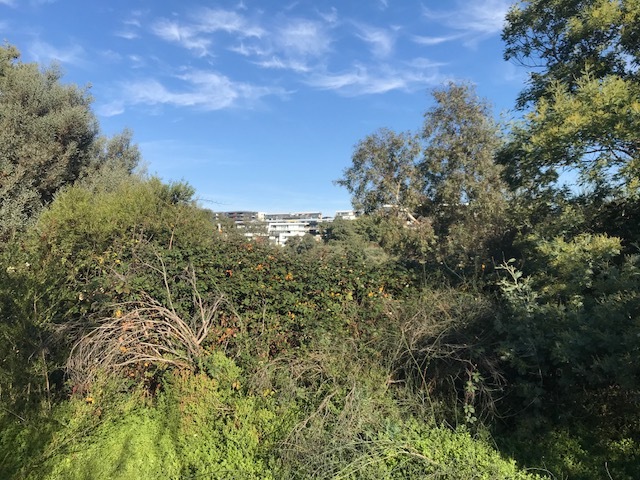 Work will be in the History Garden, the Frog Hollow areas and the general park to create an improved urban native landscape for inner Melbourne residents. 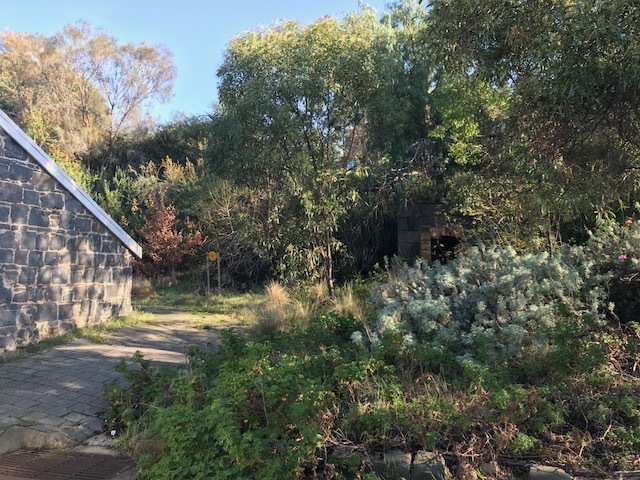 This project will engage local community volunteers to work with Friends of Maribyrnong Valley, Conservation Volunteers Australia and the Bush Kindergarten to complete a range of conservation activities including weed removal, native plantings, rubbish removal, frog surveys, bird surveys, community gardens and create a full-time working nursery. 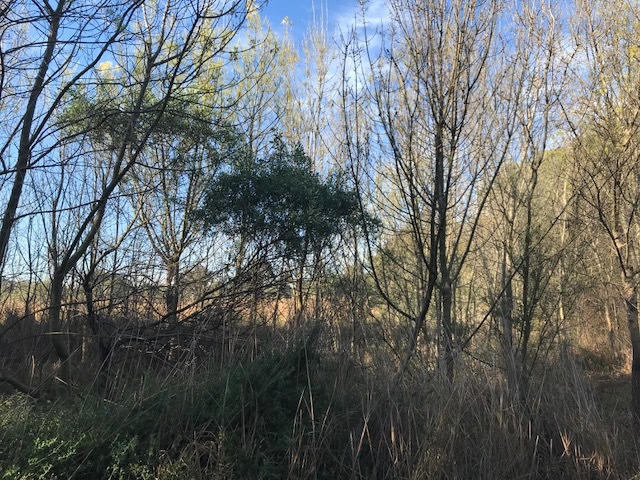 The project will remove various noxious weeds. 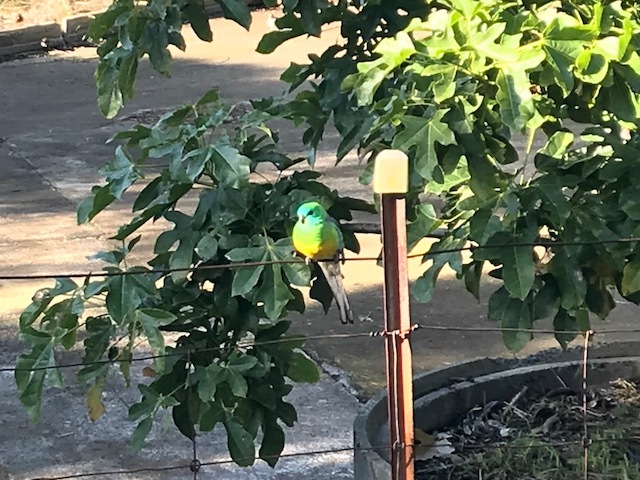 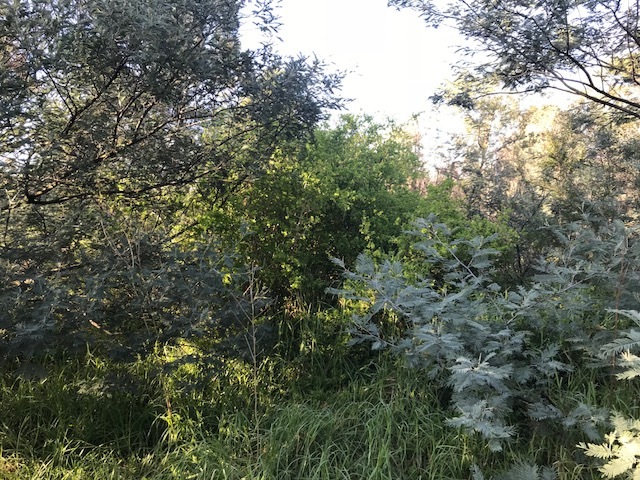 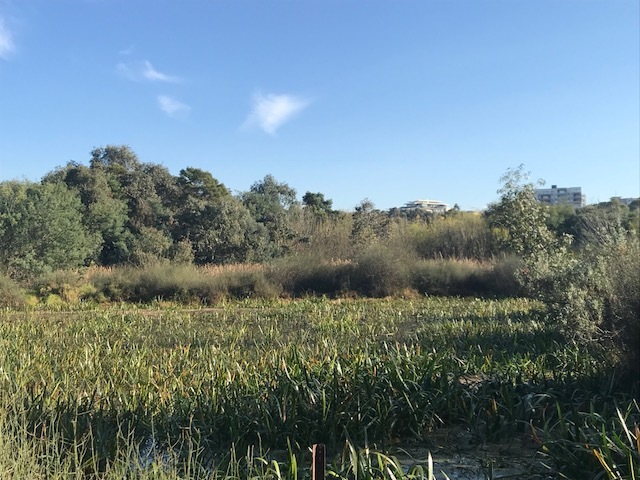 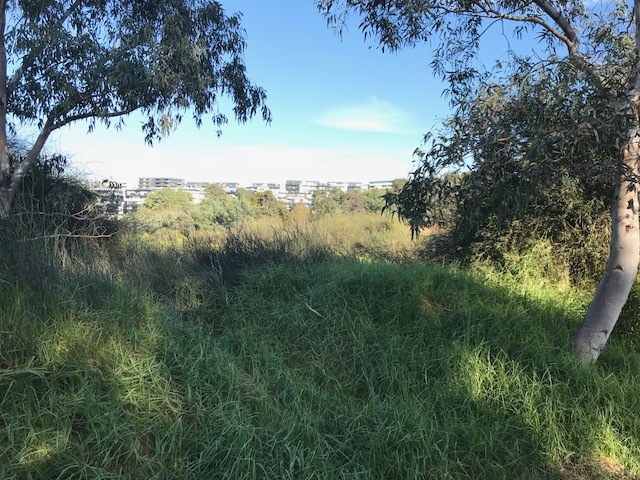 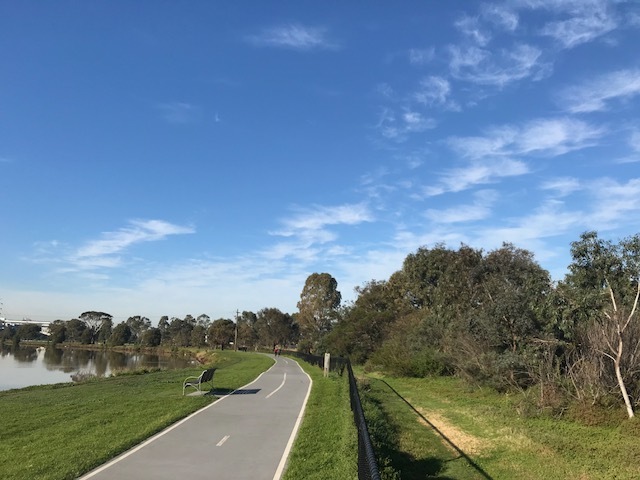 Planting indigenous native plants will provide biodiversity and habitat for wildlife linking up corridors of native flora & fauna along the Maribyrnong River. 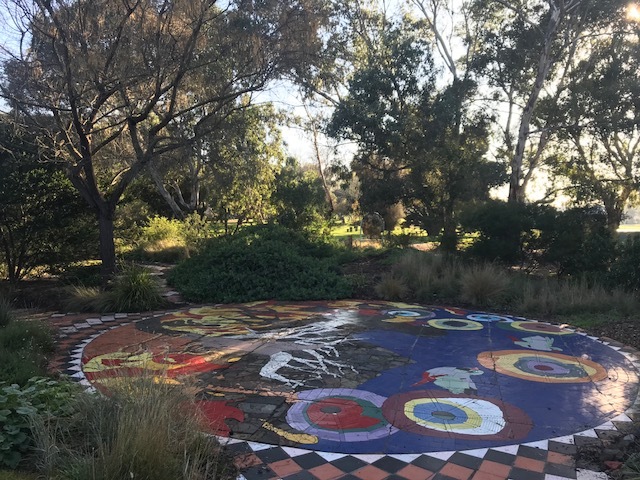 The local community will maintain the environmental assets and will create new open green spaces, learning new skills while enjoying a cultural experience. 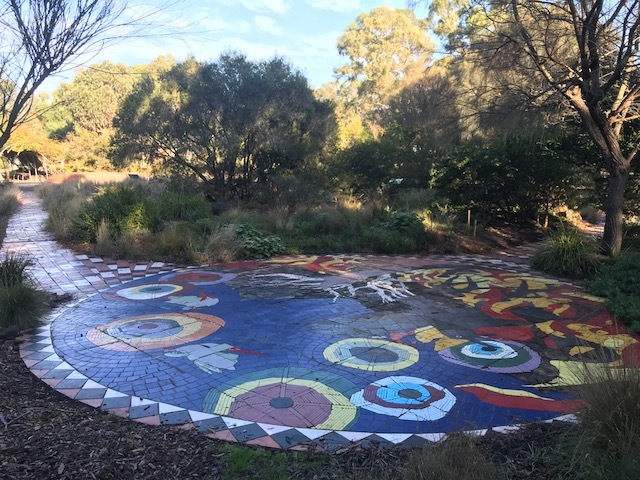 Benefits to health and social inclusion will be a further result of this program. 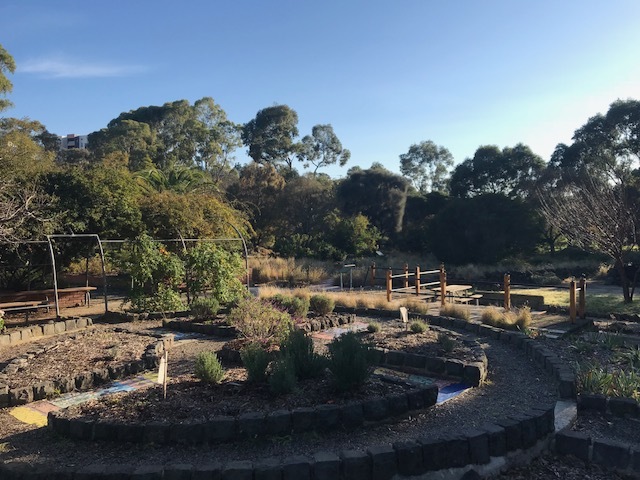 Engaging community volunteers for the project will engender a sense of ownership of the park, which will have long term benefits for the community as well as the environment. 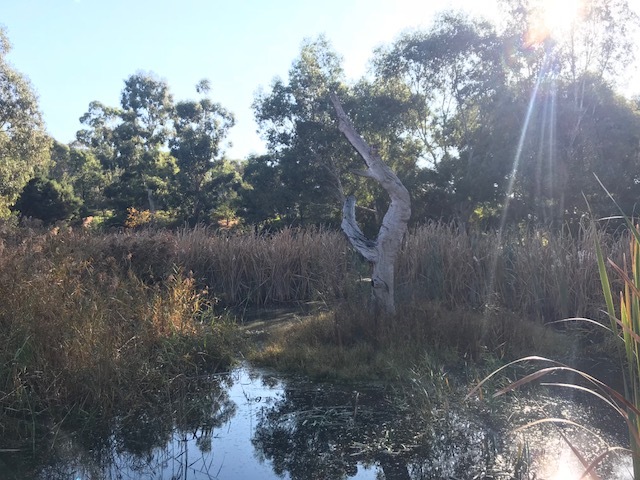 Currently there is a limited amount of environmental work being completed at Pipemakers Park. 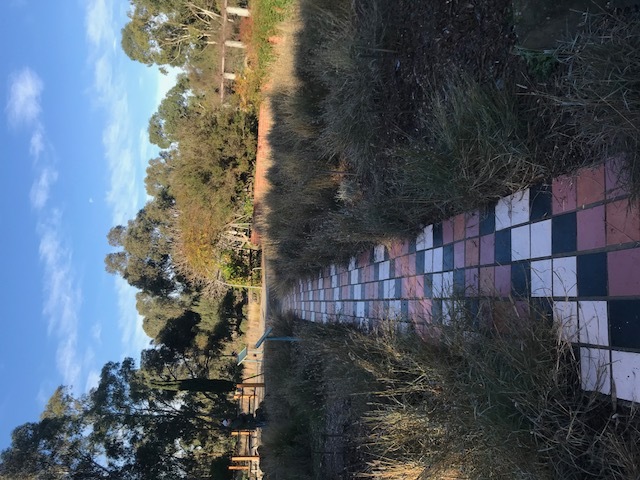 If successful in funding, this project will address the priority projects and will be enough to maintain the ground to a satisfactory standard. 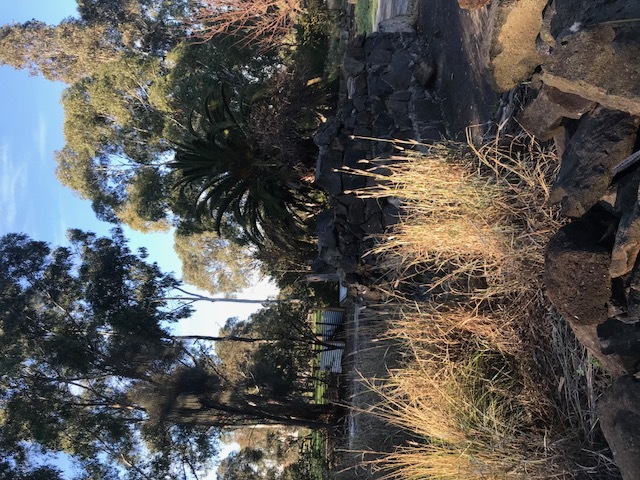 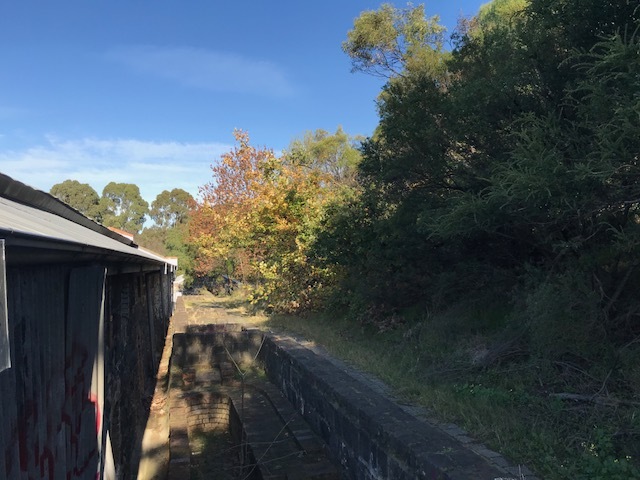 Ongoing maintenance will be managed by the Friends of Maribyrnong Valley in conjunction with Maribyrnong Council. 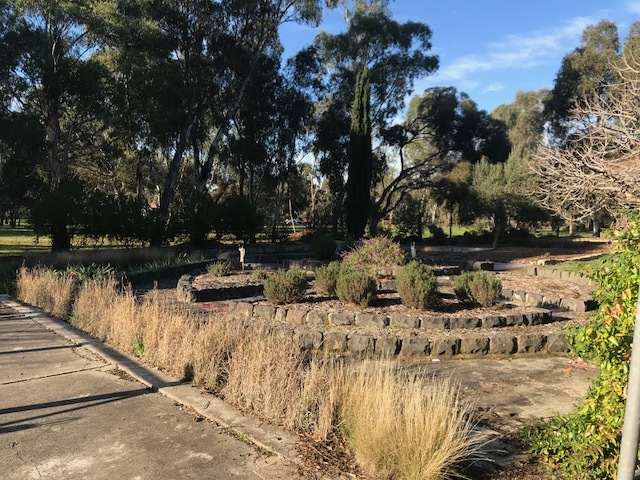 The group currently volunteers at the Pipemakers Park on a Tuesday morning. 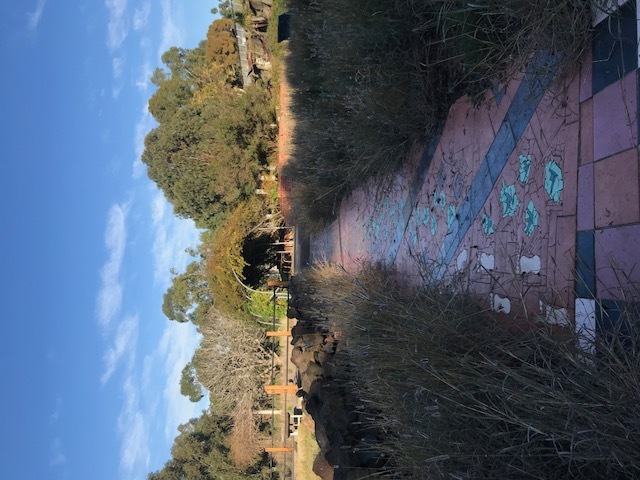 Funding for new projects at Pipemakers Park will be sourced through additional funding applications, including the local council, when the need arises.